Pick the places where professional gamblers play in style! Myron Hale November 29, 2017 November 29, 2017 Comments Off on Where do Professional Gamblers Play? 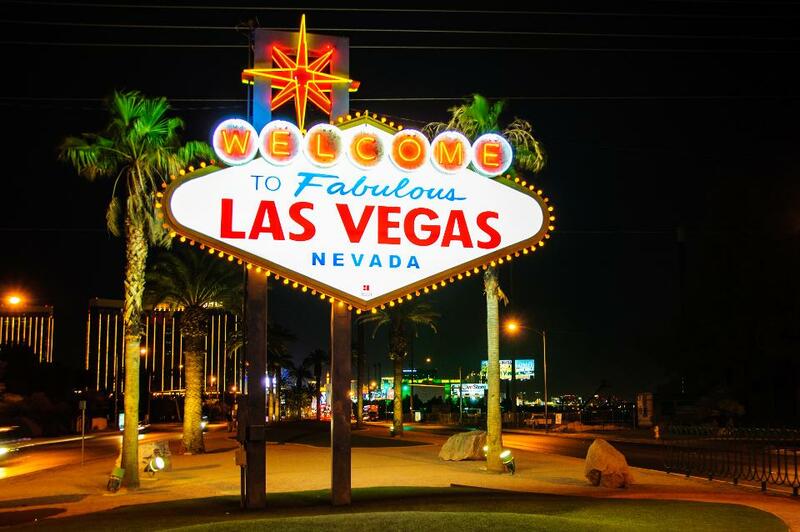 Las Vegas in considered by many to be the casino capital of the world, and more high-rollers and professional players flock to Nevada to place their bets than anywhere else. If you are a high-roller, or researching the world of professional gambling, or a pro gambler and wish to do a little more than just feed coins into the online slots NZ has to offer, then these opulent high-limit casino rooms are something you should check out! If you can access a minimum of US$300 000, and are willing to wager all of it, then give the Bellagio one hour’s notice and you could enjoy your gaming at one of the most impressive, elite, and exclusive private gaming rooms you can imagine. It was built back in 2013, and the Bellagio Villa Prive provides 2 600 square feet of private gaming space which can be staffed by butlers to heed your beck and call, masseuses to ensure that your muscles don’t take too much strain from the time you spend at the table, and professional chefs who will create gourmet food, to your request, to keep you fighting fit as you wager and win! The minimum price tag of US$300 000 was set in place by the Nevada Gaming Commission, which has uncompromising regulations governing private play. These include the one that dictates that all guests on these premises are kept under constant surveillance! The Wynn Sky Casino is widely considered to be the most select, elite, and secret gaming room of them all. It is located on the highest floor of the esteemed Encore Tower, and provides panoramic views that take in the Las Vegas Strip and more. Floor to ceiling windows offer high rollers and professional players a rare treat, especially in light of the fact that casinos are famous for steering clear of letting natural light in in order to make gamblers lose track of time. 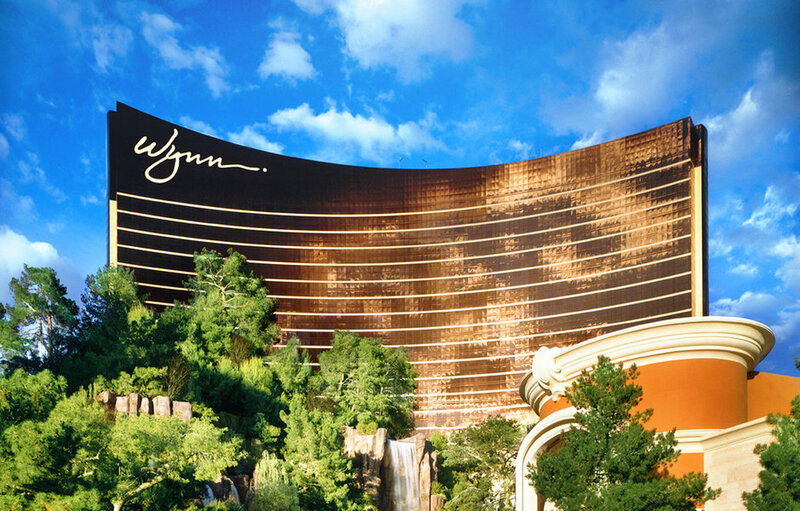 Insiders are so secretive about the Wynn Sky Casino however, that very little is known about what is on tap inside its four walls, but, like the Bellagio, you will need a minimum of US$300 000 to find out! Anyone can enter the Talon Room at the Cosmopolitan -all you need is to be able to afford the minimum bet, US$300 Monday to Friday and US$500 on Saturdays and Sundays. This high-limit room is situated on the second floor of the casino, and provides old-world glamour for its high-rollers and professional gamblers to enjoy. Leather couches are bathed in the warm glow of soft lighting, and the bar provides for exotic tastes with a range of different beverages on tap. A separate dining room will allow you to enjoy food from any one of the many restaurants the Cosmo offers, and you can enjoy it in peace before getting back to being a whale! A second high-limit room was opened on the first floor of the Cosmo in 2016, and it is known as the HIgh Limit Table Games Lounge. There are 17 classic table games on offer, all with minimum bets of US$100.